Crazy weather keeping you inside, but need the kids to burn off some energy? 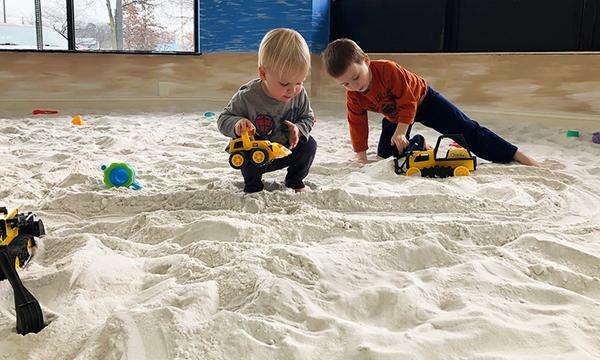 Totsville Indoor Playground has you covered for any weather play--7-days a week! Get ready for FUN overload! Not valid for same-day visits. Vouchers must be purchased at least 24 hours in advance of visit.